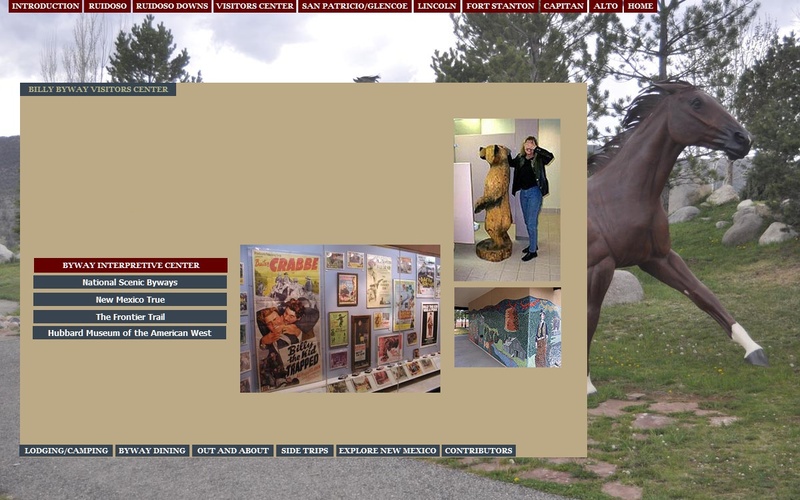 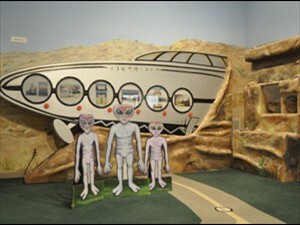 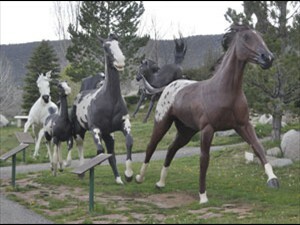 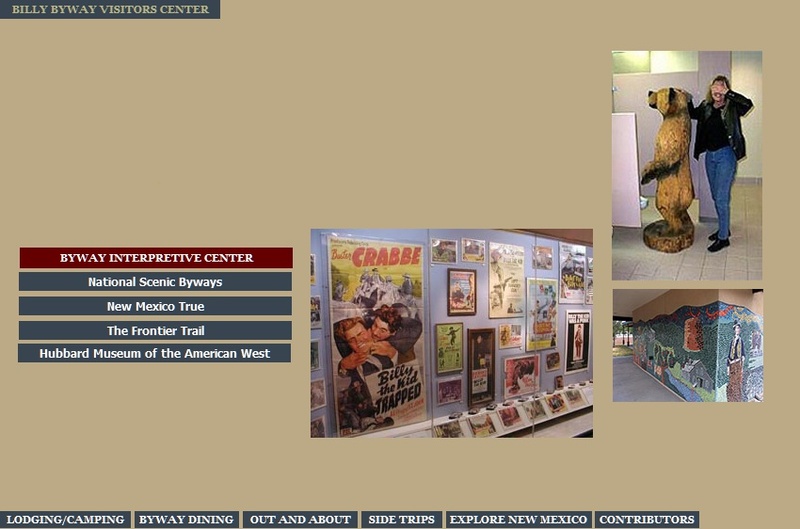 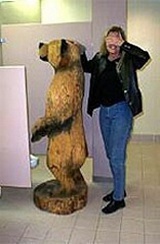 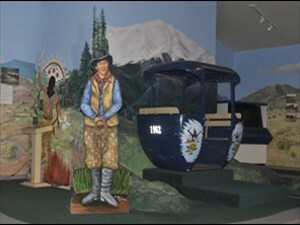 The Interpretive center primarily orients visitors to the area encompassed by the Scenic Byway. 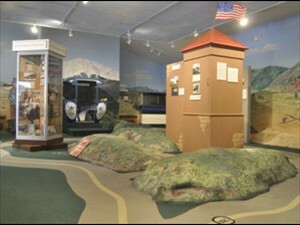 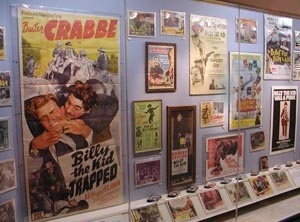 Exhibits interpret some of the many stories of the region and provide information visitors need to plan a stay in Lincoln County, exploring the communities along the Byway. 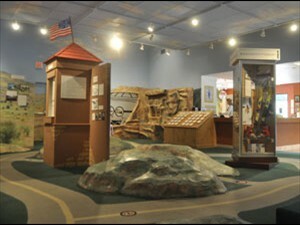 Secondarily, regional attractions within an easy day's drive of the Byway are interpreted since they are available to visitors staying in Lincoln County. 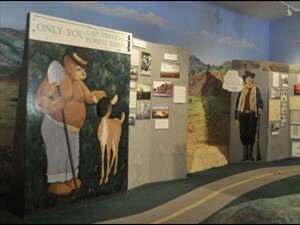 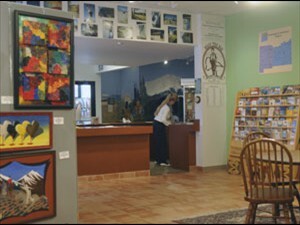 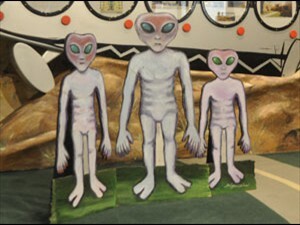 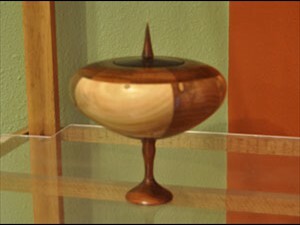 You will also find a shop featuring items relevant to the Byway adjacent to the Hubbard Museum of the American West.